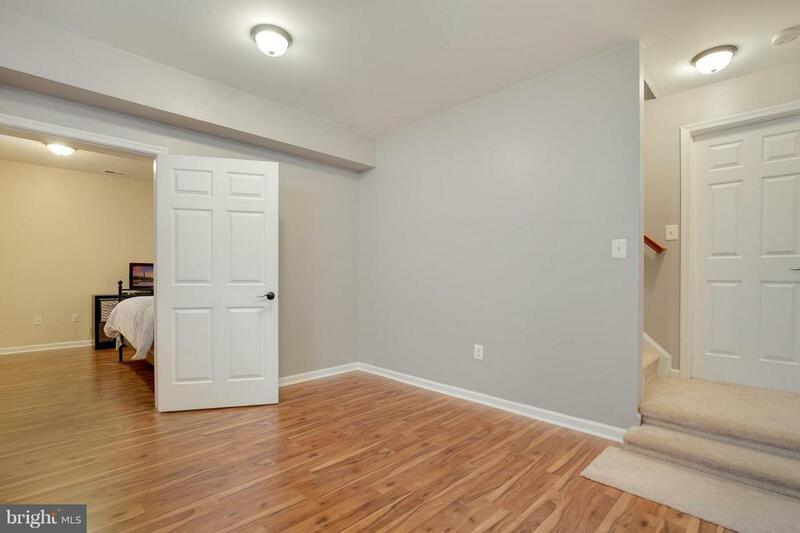 Over 3300 sqft of living space on three levels! Meticulously maintained! Excellent location! 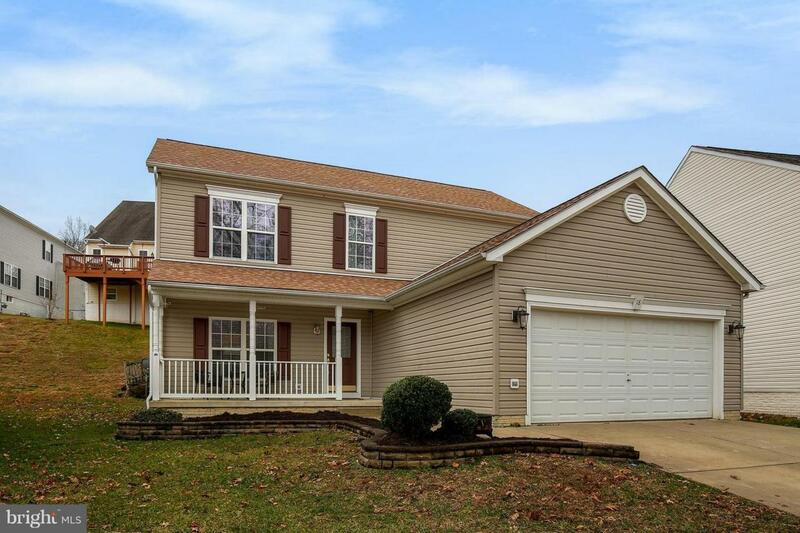 Now available in Widewater Village, this beautiful colonial is the perfect place to call your new home. 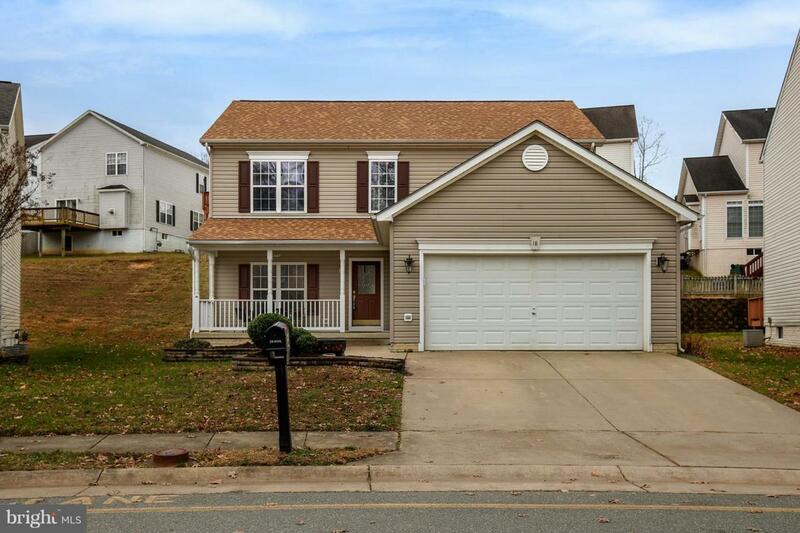 With close proximity to Quantico, shopping/dining, and I-95, this home has everything you need and the location you desire to start a new life! 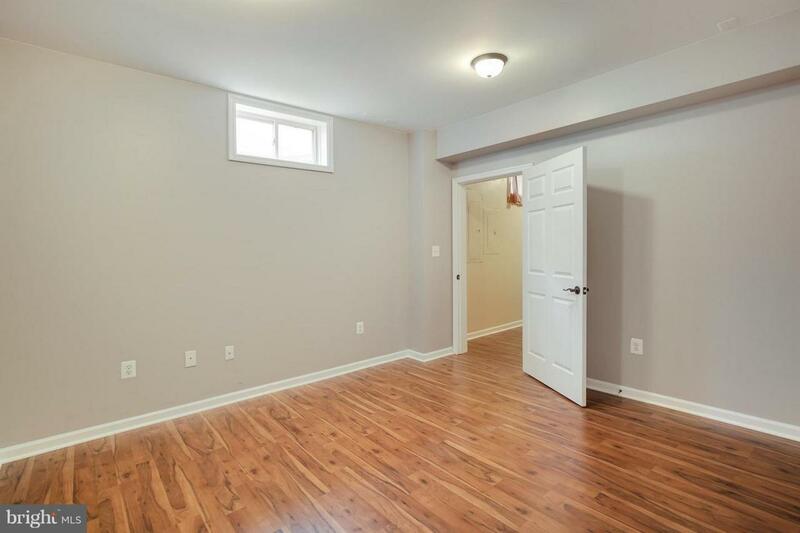 Featuring 4beds and 3.5 baths, and a bonus room in the basement, you have plenty of space to escape, entertain, and get cozy! Don~t let this home slip away!